Also we are excited to add Gabby Banzon to our team for her first episode. 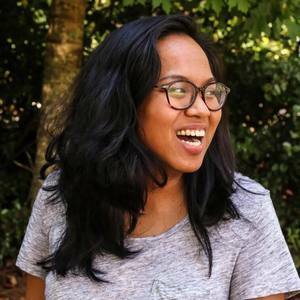 If you know Gabby give her a high five and if not check her out online at https://www.gabbybanzon.com or at https://www.novumcollective.co/. 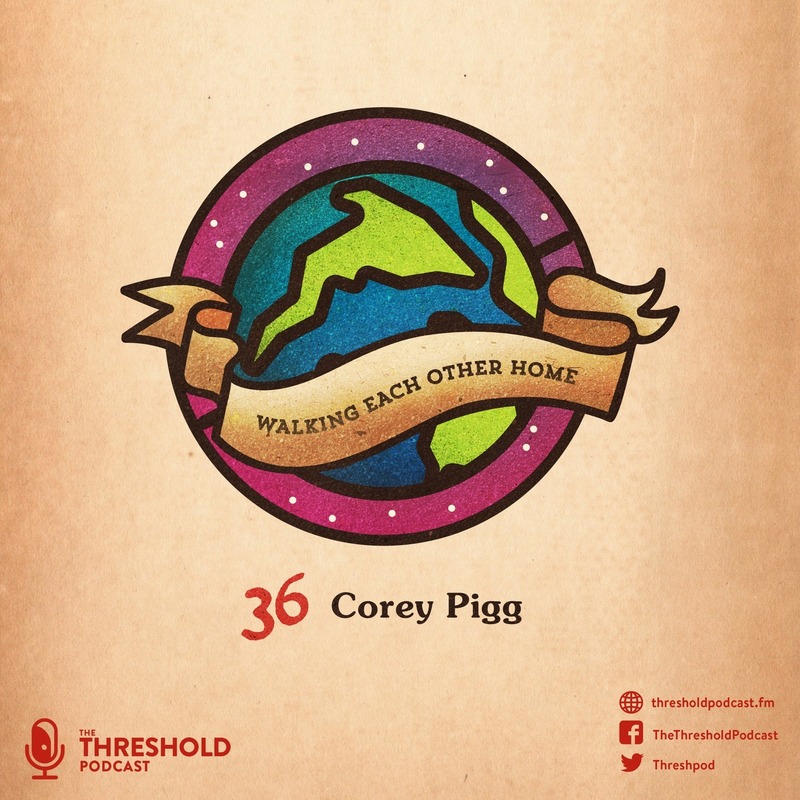 For Corey's podcast Failed Missionary you can visit https://www.failedmissionary.com or click Here to listen. 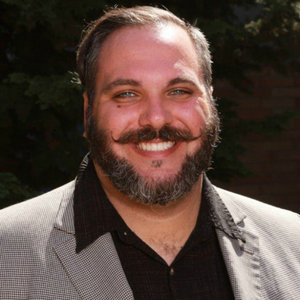 Corey quotes some amazing quotes from Ram Dass find out more about Ram over at https://www.ramdass.org/. 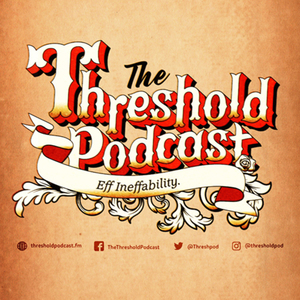 Share this episode from our Facebook page (https://www.facebook.com/TheThresholdPodcast) to help get the word out, or you can tweet it from our post over at @Threshpod on twitter. Sharing the show helps us more than about anything.